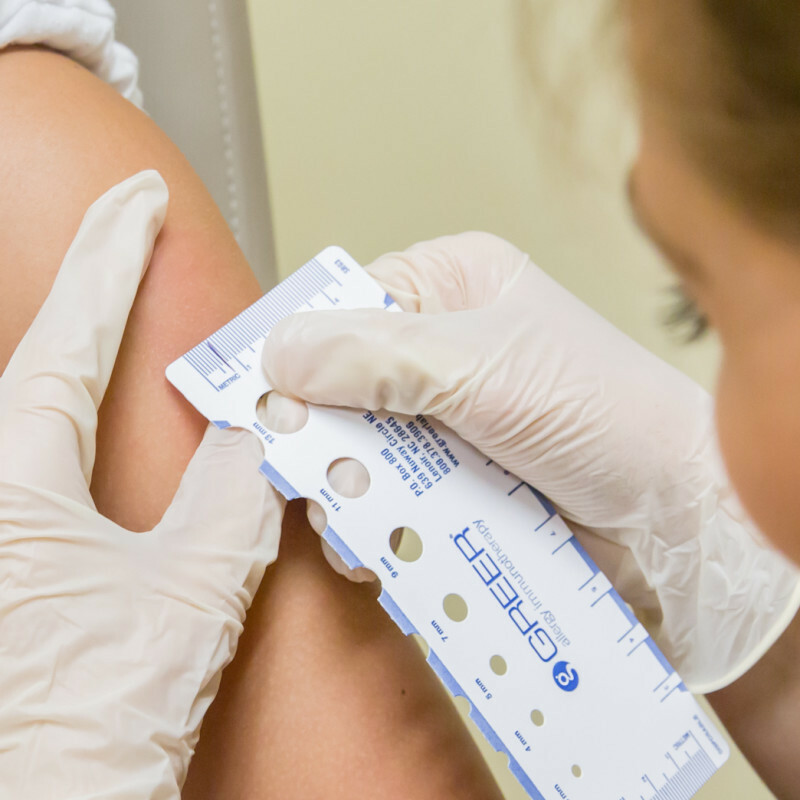 Our Allergy Team is here to provide relief via allergic reaction diagnosis, holistic treatment, and prevention. 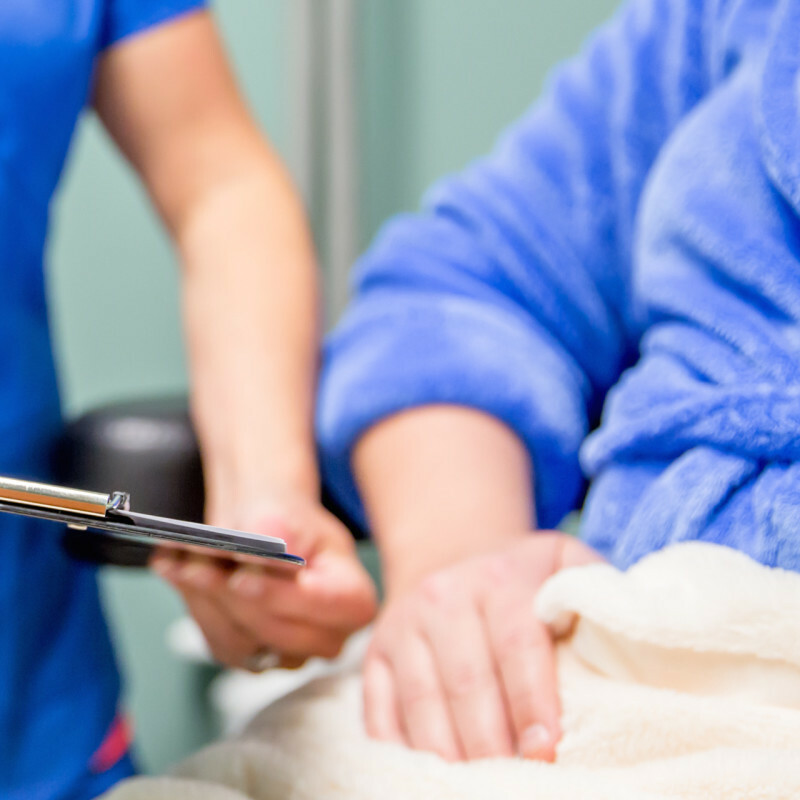 Our Dermatology Team is here to provide clinical, diagnostic and surgical care for skin, scalp, hair, and nails. 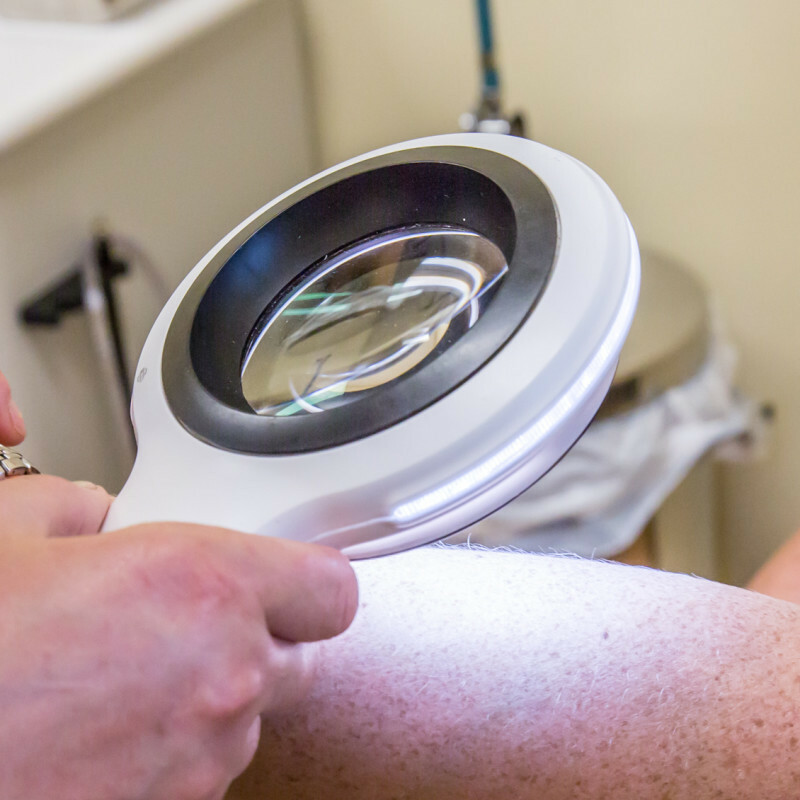 We're also here to provide early-detection of possible skin cancer, including Melanoma. 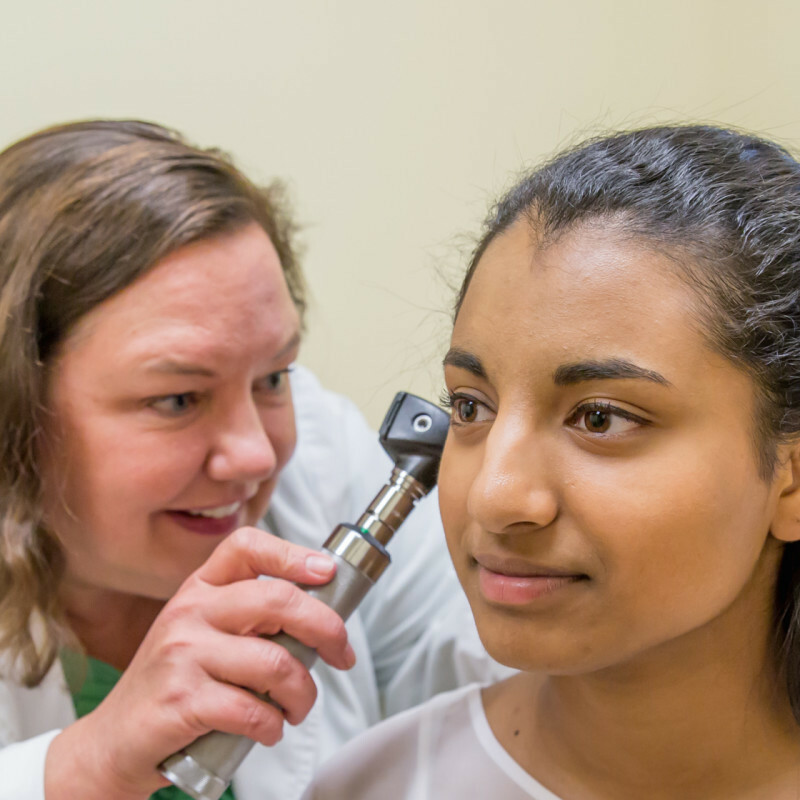 Our Ear, Nose, and Throat Specialists are here to diagnose and treat all minor ailments from a common cold, sore throat, tonsillitis, ear infections, head or neck pain, and much more. 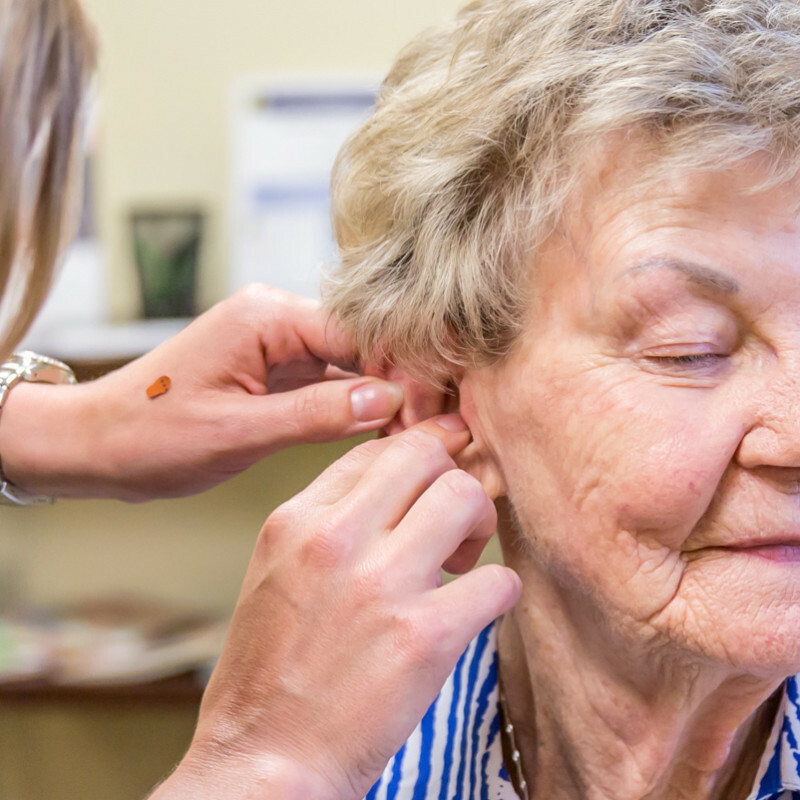 Our Audiology Team is here to help you with temporary, reversible, or permanent hearing-related issues, including hearing impairment, tinnitus (ringing in ear), ear pain or pressure, and more. 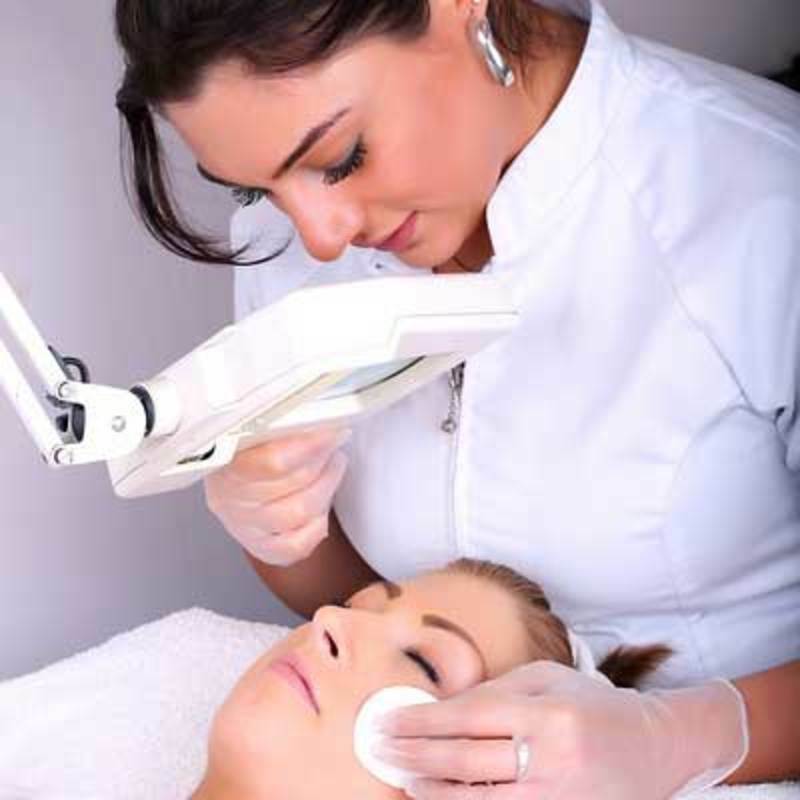 Our Board Certified Plastic Surgeon is here to provide Rhinoplasty and Otoplasty surgeries as well as eyelifts and browlifts to help unveil a more beautiful, youthful, and radiant you. Our Team is here to treat your sleep-related issues including excessive snoring, sleep apnea, restless legs, and much more. Truthfully, I've never experienced health care like this. Your facility is beautiful; I was always greeted with a smile and felt very comfortable at my appointments. I hope you know you are changing lives in what you do.